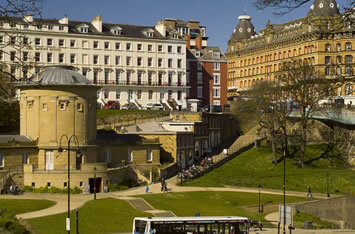 Anglolang is located in the traditional seaside town of Scarborough on the beautiful North Yorkshire coast. 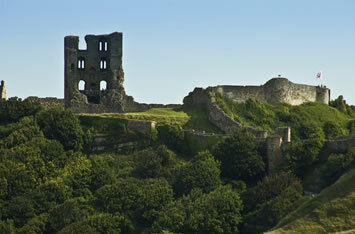 Scarborough has been the destination of choice for tourists since the 17th Century. 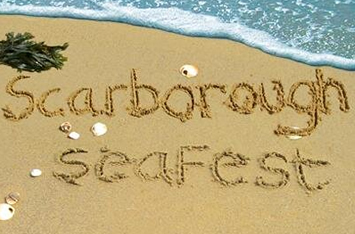 An ‘article in The Guardian newspaper’ recently referred to Scarborough as being the place “where seasiding began”. 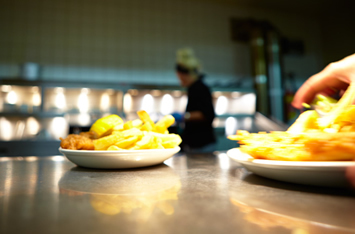 It is the largest holiday resort on the Yorkshire coast, where a warm welcome meets every visitor. 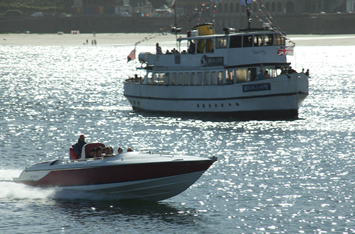 Our picturesque town has everything that is expected of an established British seaside resort which is rich in history, culture and charm. It is a medium-sized town with a population of around 100,000. 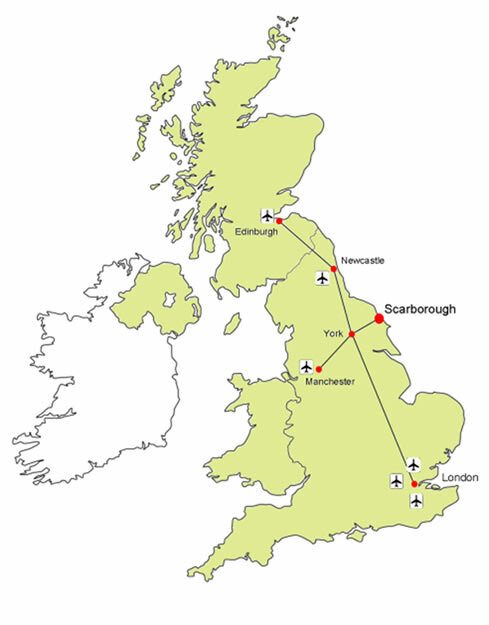 Unlike larger cities, it is possible to walk to most destinations in Scarborough therefore students studying English at Anglolang do not have the inconvenience and additional cost of having to use public transport. 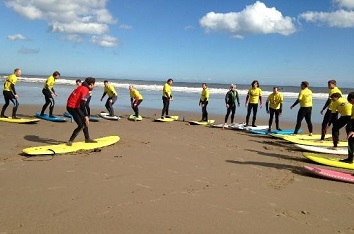 Anglolang is just a ten minute walk from the beach and the town centre. Scarborough has recently been voted home to ‘the most romantic walk in the UK!’ Scarborough has also finished in the top five of England’s most visited destinations. Scarborough is located on the North Yorkshire coast of England, between Edinburgh and London.